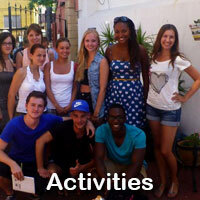 Our Spanish Courses Evening Saver “One-to-One” Spanish lessons is an evening Spanish course with one-to-one/two 10-25 lessons per week with the same design and characteristics of morning Spanish courses. 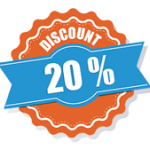 By taking all your lessons in the evening 15:00-20:00, you SAVE 20% on the usual cost of an Spanish for Students and Professionals Individual course. 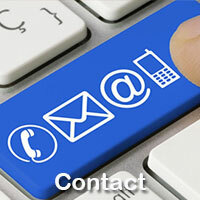 Your Spanish language goal under control: flexible, intensive, successful. 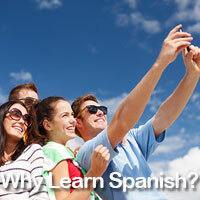 Do you want to learn the Spanish language quickly or brush up your existing language skills? 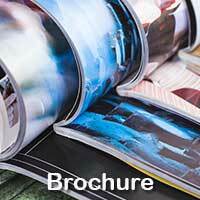 Is having a program geared to your needs and time restraints important for you? You’ll find exactly what you’re looking for with Alhambra Instituto Individual Instruction: Spanish One to One General courses are designed to meet aims and objectives of your studies and in the work environment. Each course is prepared to match individual needs. In an Individual 1to1 course so you’ll always get the highest personal attention, correction, feedback and advice. 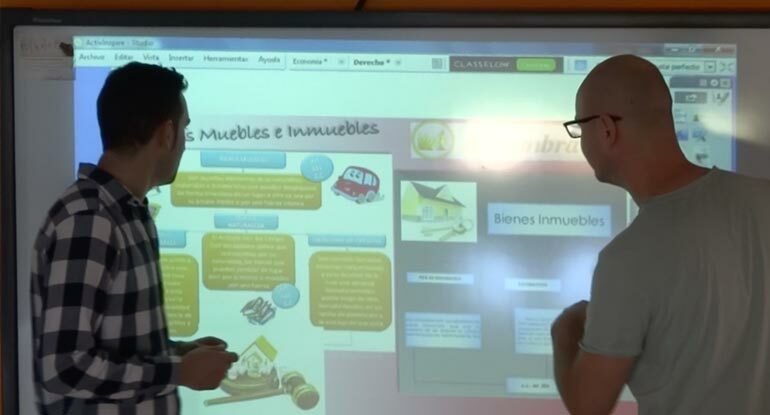 With the interactive whiteboard at the front of your class you will have total immersion learning Spanish with your private teacher. This Spanish course is taken place in the evening, so it is ideal for the people who work in the morning and are free in evenings. Basically it is designed for working professionals. 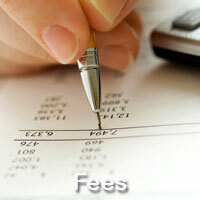 When participating in this course you save 20% of the course price. 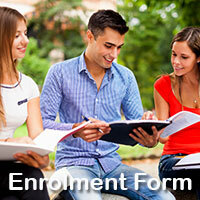 So, you are not only taken Spanish one-to-one classes during your free evening time but also saving your money. 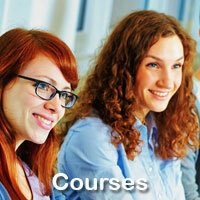 This is a perfect Spanish course at excellent price. A highly effective and active way of learning. When it comes to planning your time, you have complete flexibility, and the lesson speed. It is a private course where there are only one student in the class (You) with one teacher. Here you will have a lot of opportunities to speak in Spanish or to concentrate on the language areas where you encounter a problem either in vocabulary, grammar or speaking. Alhambra Instituto Spanish school features modern classrooms with the latest learning technology. 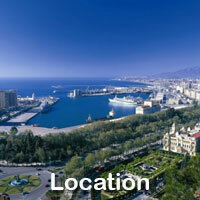 Modern language school in Málaga located on the historic beaches area. Newly-renovated interiors.